Ebooks, Worksheets, and MP3s, oh my! 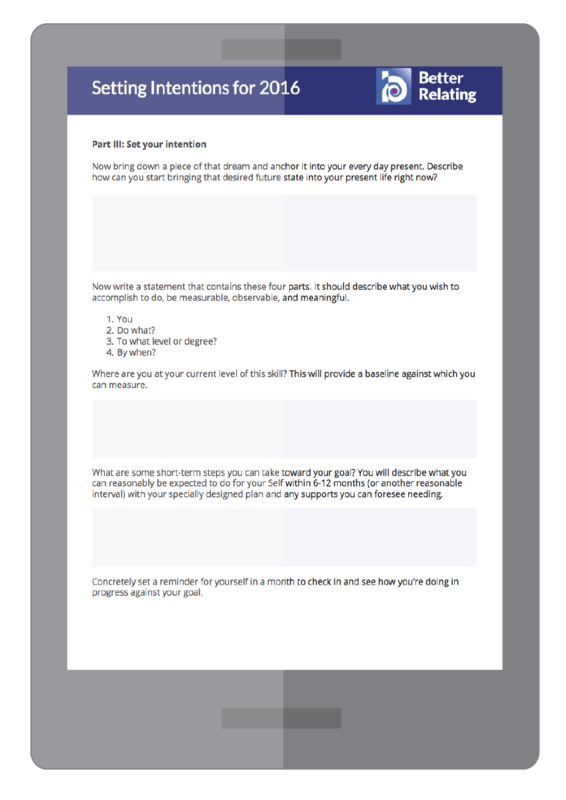 This workbook is for people who want results now! Journaling exercises help you meet your different parts and learn how to “unblend” from their strong feelings so you can start to heal. If you’re tired of getting hijacked by your emotions, or want to improve your relationships with yourself and those around you, this is the book for you. Want to lead a happier and more fulfilling life? 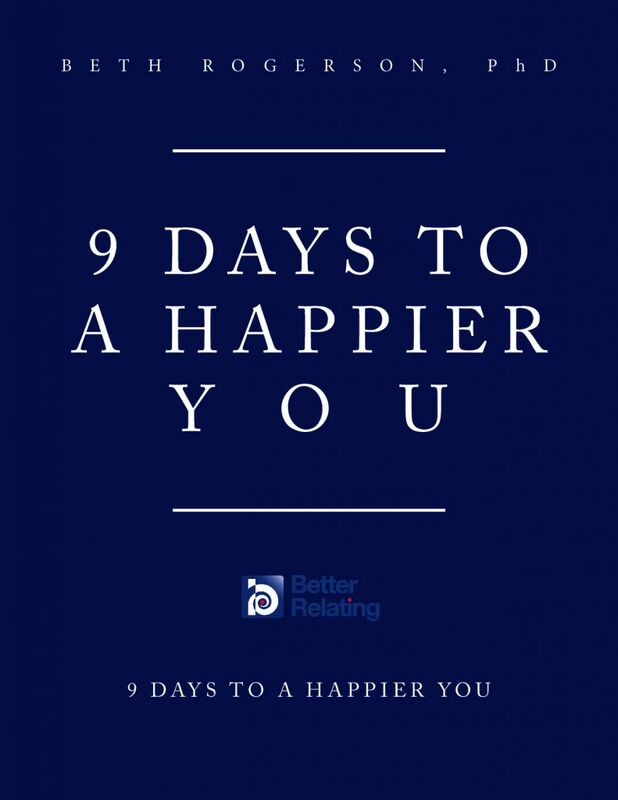 9 Days to a Happier You gives you the tools to jump start your happiness game starting right away. This worksheet will guide you through the process of defining what a happy future looks like for you and the concrete steps you need to take to get there. Get to know the strong parts of you before they hijack you. This 12-minute guided meditation will create a calm space for you to help a triggered part relax. This exercise will teach you how to breathe intentionally so you can you calm your busy mind and reduce anxiety. Available in paperback ($11.99) and on Kindle ($6.85). Buy my new book on Amazon! Available in paperback ($14.99) and on Kindle ($9.99). Depression? Anxiety? Burnout? Be the One to Heal Your Self is a step-by-step guide with structured journaling exercises that gently walks you along the path of healing these painful feelings.